Ever since SmartAudio came around, I’ve started wondering how I ever managed to fly without it. 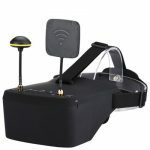 In case you are not aware, SmartAudio is a communication protocol between your flight controller and your video transmitter. 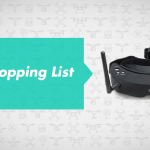 Through SmartAudio, your flight controller can change settings on your video transmitter: such as the output power, band, or channel. You can access this option to change either through a telemetry enabled receiver, or with the Betaflight OSD. The OSD is a little inconvenient to change the channel, since you would lose the video feed as soon as you saved the new channel, but it sure beats fiddling around with dip switches or pressing and holding buttons! SmartAudio used to only be available on TBS video transmitters, but it’s now available on other transmitters too. 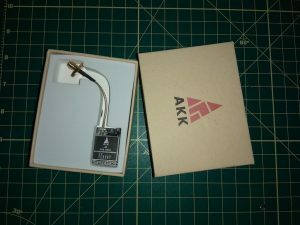 A company called AKK Tek approached me if I would check out their SmartAudio transmitter, and I obliged. At a first glance, the AKK Tek X2P is quite similar to the TBS Unify – it has the same form factor, with a small body and a pigtail. I used to dislike the idea of pigtails but certain frame designs like the Armattan Chameleon are actually designed around pigtails, so I guess I can live with them. The version I received has an SMA pigtail – I don’t believe there is an RP-SMA version, though I could be wrong. A nice design touch put in by the manufacturer in this transmitter was having a dedicated port for SmartAudio and a separate microphone. In the TBS Unify V2, for example, you can either use audio or SmartAudio, since they both have the same one wire. To use both together, there’s some extra wiring and fiddling to do, which frankly I don’t have time for on a miniquad! In the X2P, there is a separate microphone which transmits audio anyway. 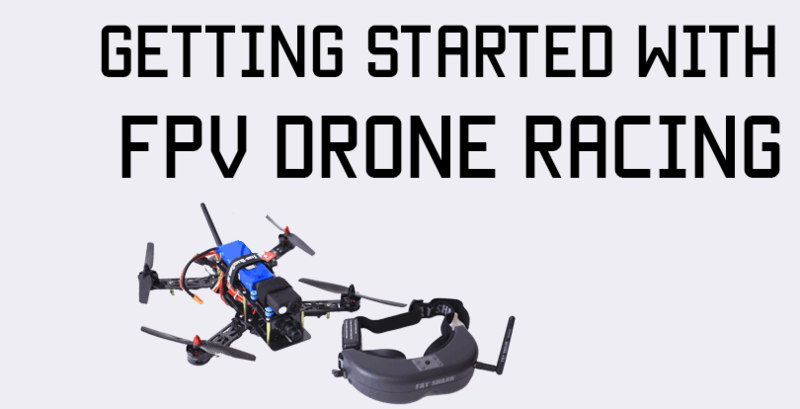 The transmitter can take anywhere from 7 to 24 volts(up to 5S, since a fully charged 6S battery is actually 25.2 volts) and outputs filtered 5V for a camera – though it can only do 350 mah, which is not enough for a Runcam Split, but you can use a Runcam Swift if you wish. I normally run the camera power direct from the PDB, as it results in a cleaner build, but it’s nice to have the option – especially if you are building a plane or something where you don’t necessarily have a PDB. 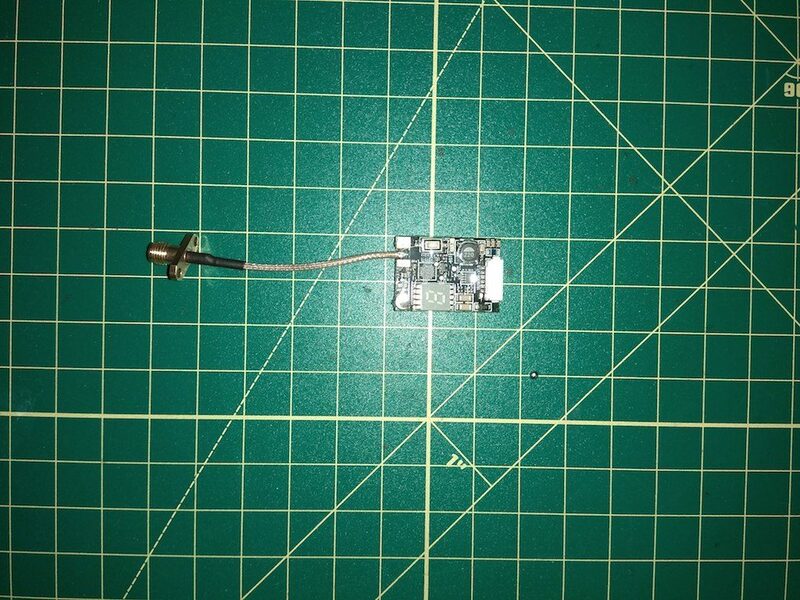 Finally, what I really liked about the X2P was that the pigtail was soldered onto the transmitter instead of being connected with a u.fl connector. 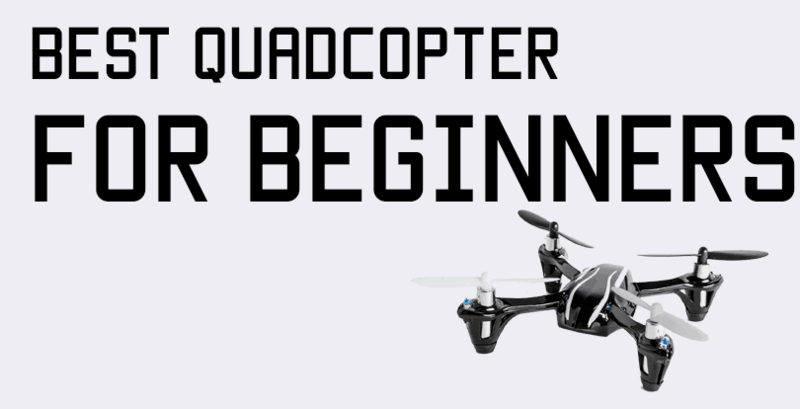 The X2P also has Pit Mode, which emits a very weak signal so you can power up safely and change settings without interfering with anyone else’s video feed – this is especially important when you are flying with other people! Wiring this transmitter up was very straightforward. I was using an Omnibus F4, so the video wire went to the corresponding VOut port on the FC, and the power wires went to 12V filtered power on my PDB. The SmartAudio wire went to TX6 on the Omnibus – you can use any UART you like, I just happened to use 6. 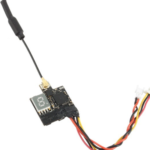 With everything wired up, you just have to go to the Ports tab in the Betaflight configurator, and under the corresponding UART under “Peripherals”, enable “TBS SmartAudio”. With that done, you’re good to go, and from the OSD, under “Features”, you’ll be able to access SmartAudio and start playing around with settings. I was not really able to do a range test since the ground I usually fly at is not conducive for long range testing, so I kept my transmitter at 200 mW. However, I do plan on doing a long range test soon at 800mW and will post results. 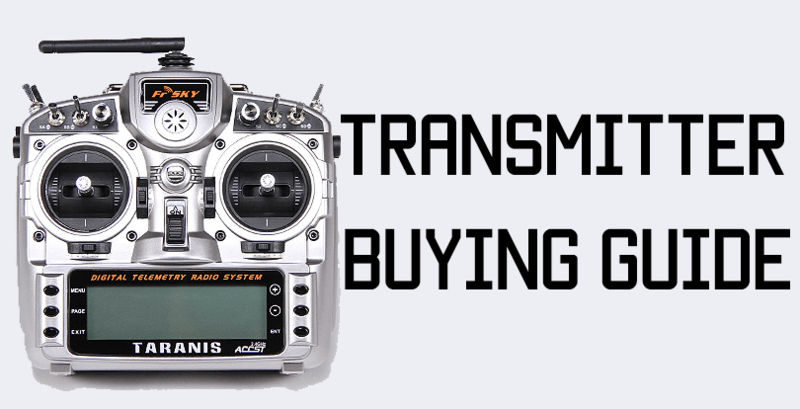 This may just become my go-to transmitter in the future!